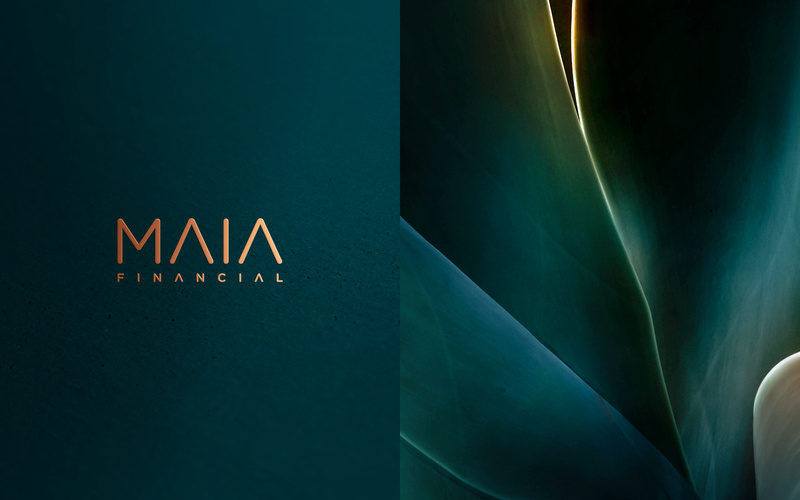 Maia Financial came to us to create their new brand identity and marketing assets. 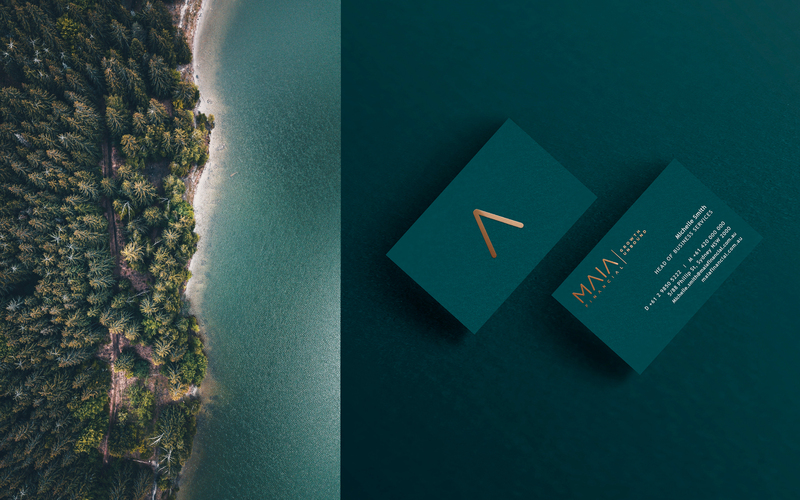 The ultimate goal of the project was to create a strong and recognisable visual brand identity, as well as a consistent and descriptive website. 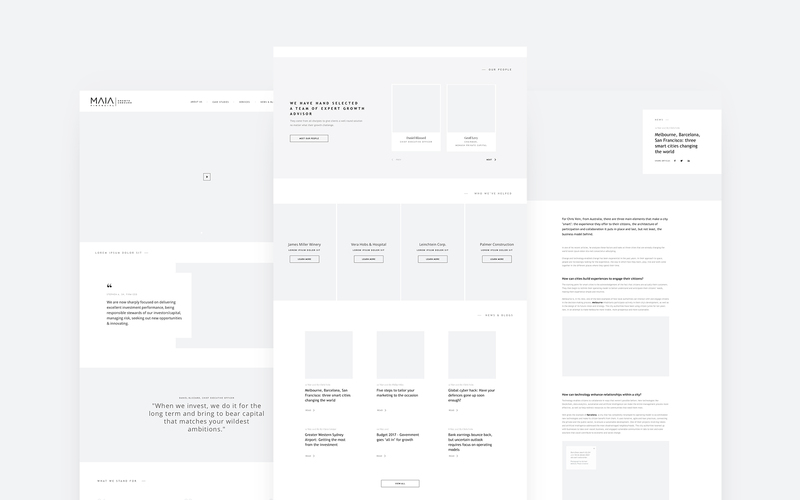 We started with visual positioning based on the information we know about competitors, industry, target audience, and the product tone of voice. 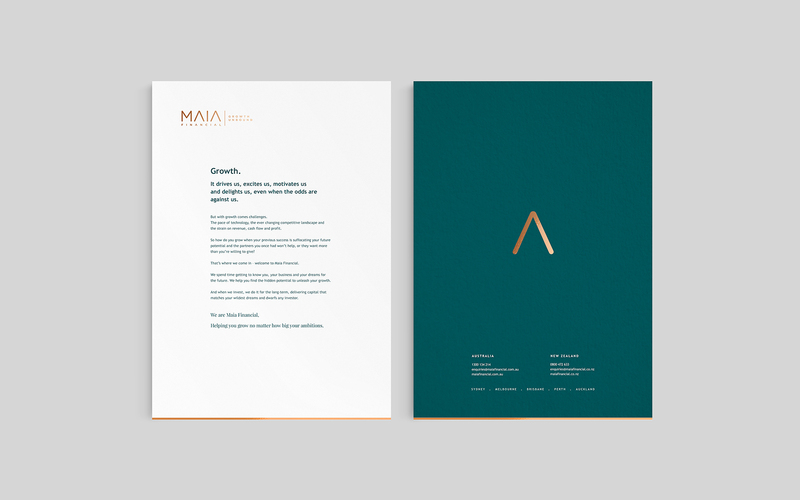 Once we aligned our vision with the client’s, we moved into creating brand concepts. 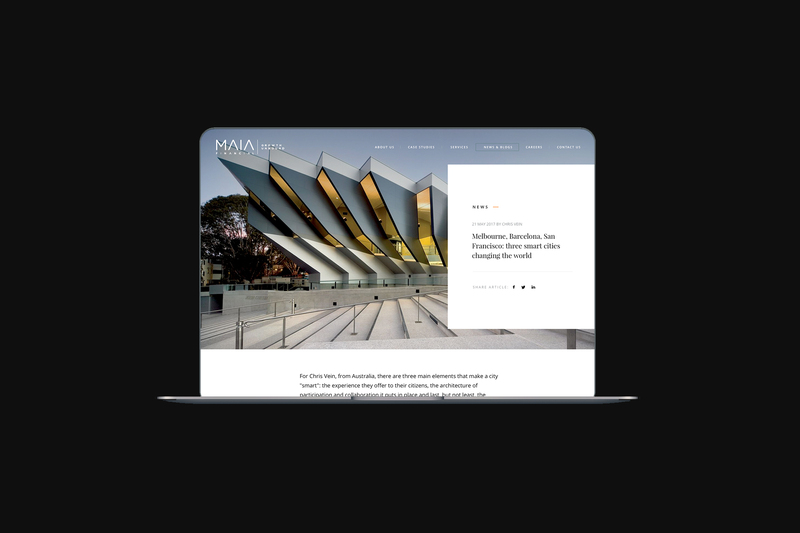 After the brand guidelines were finalised, we rolled out all the digital assets for Maia Financial including strategy, wireframes, visual design and build of website. 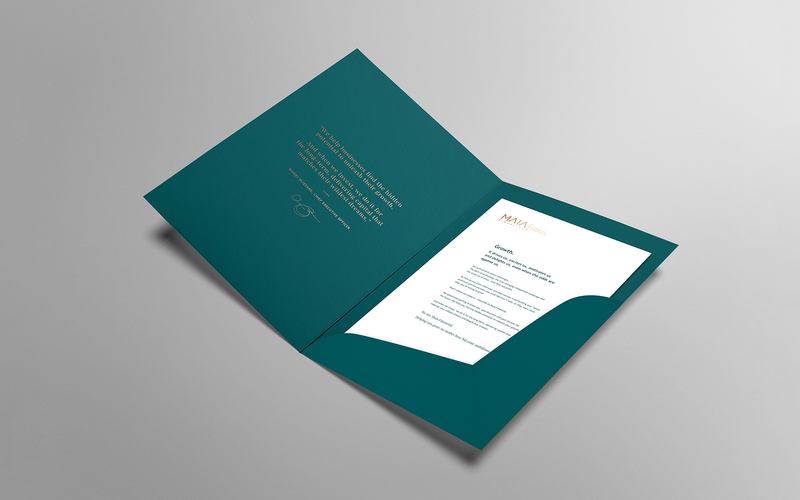 We took all of these steps to reflect the core value of the company the best possible way. 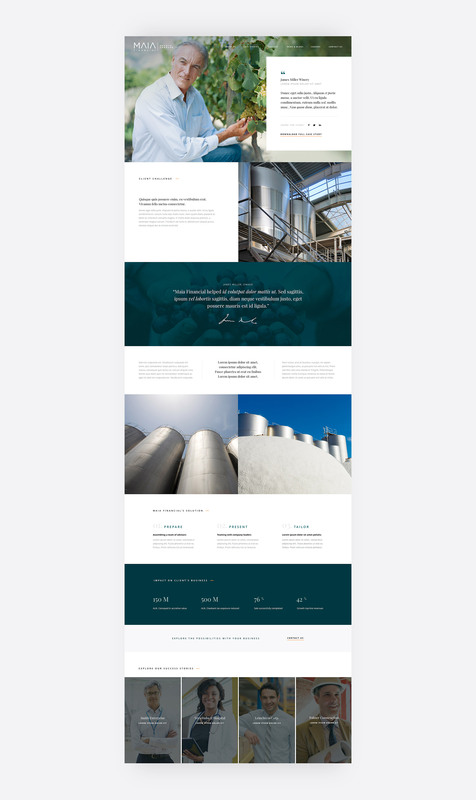 The website launched successfully aligned with the new brand and their new business approach. 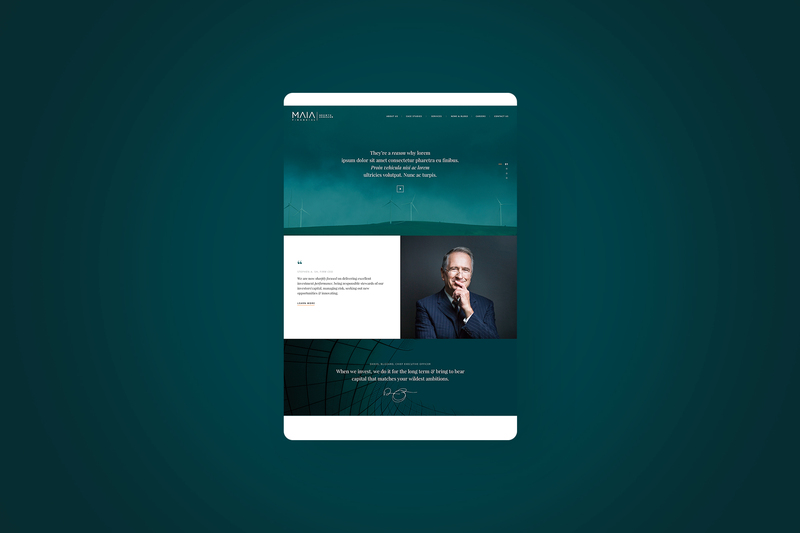 We were also recognised with two W3 Awards for Financial Services Website and Visual Appeal.